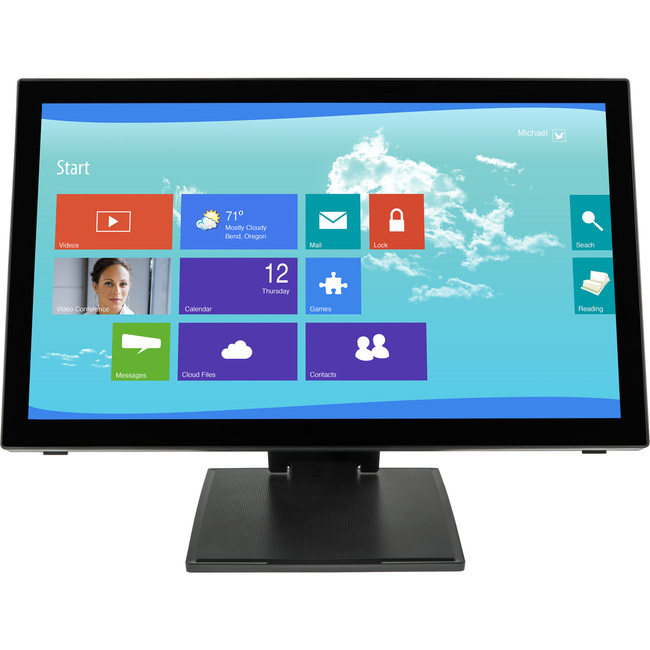 ManufacturerLeyardManufacturer Part Number997-7251-00Manufacturer Website Addresshttp://www.planar.comBrand NamePlanarProduct ModelPCT2265Product NamePCT2265 22" Wide Multi-Touch MonitorMarketing InformationThe Planar PCT2265 is a 22" full HD monitor is optimized with multi-touch interactivity. With its integrated USB 3.0 hub and dual-hinge desk stand, the Planar PCT2265 provides the ultimate touch on the desktop experience. Designed to take advantage of the touch-enabled features of Microsoft Windows® 8, the Planar PCT2265 registers up to 10 simultaneous touches for the ultimate in productivity. The built-in USB 3.0 hub allows users to quickly dock their ultra book, laptop or tablet for a larger viewing experience. The style-conscious design and edge-to-edge glass surface of the Planar PCT2265 makes it an attractive addition to any business or home office while multi-touch technology make this desktop monitor as intuitive to use as a tablet or smart phone.